Talking about spit isn’t incredibly glamorous, but it sure is important. Especially for those who produce too much of it. When someone has too much saliva, they may be embarrassed and uncomfortable by the common side effects of something called hypersalivation. 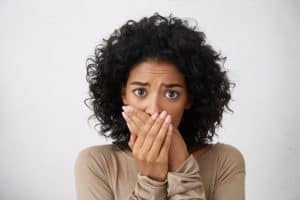 At our dental office St. Petersburg, we want these patients to know that while it is uncomfortable, excessive salivation may also be a sign of an underlying problem. We welcome you to call our St. Petersburg dental office to schedule an appointment. At your visit we’ll dive into your symptoms, talk about how long you’ve been experiencing them, and review your medical history and medication use. All of this will help us get a thorough picture of what may be going on so we can determine the best way to treat it.